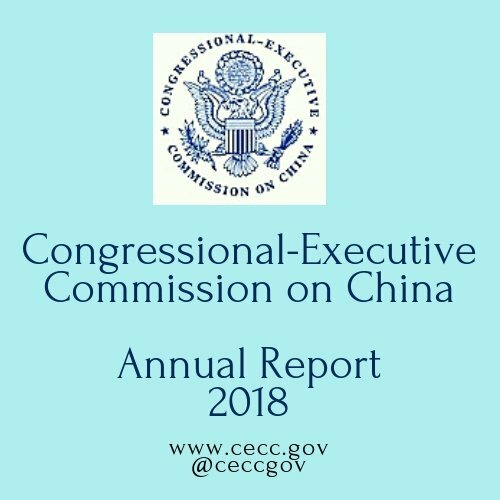 In its 15 year history, perhaps no other annual report is as consequential as the one the Congressional Executive Commission on China (CECC) released on October 6, 2016 and in the midst of China’s push to be granted Market Economy Status. 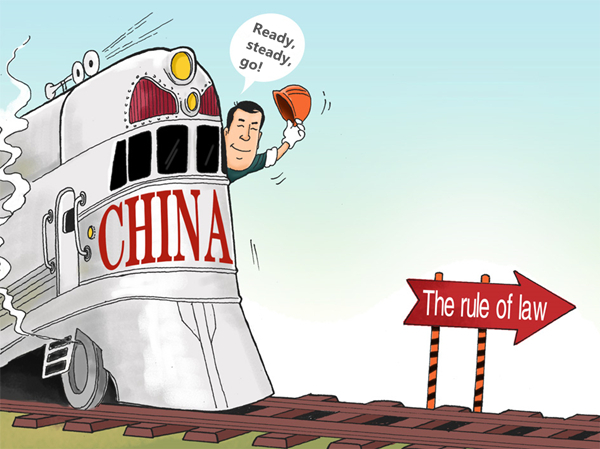 China believes that with its December anniversary of its World Trade Organization (WTO) entry, it has a legally-mandated right to be granted Market Economy Status, a status that comes with significant trade benefits. 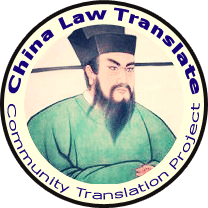 But the CECC’s 2016 Annual Report paints a different picture, revealing a Chinese government, under the leadership of Xi Jinping (pronounced See Gin-ping), intent on consolidating the Chinese Communist Party’s (CCP) power at the expense of a rule of law. For certain, since the CECC’s creation, China has made great progress in creating a more vibrant and reliable legal system. The 2016 Annual Report highlights some of these positive developments. 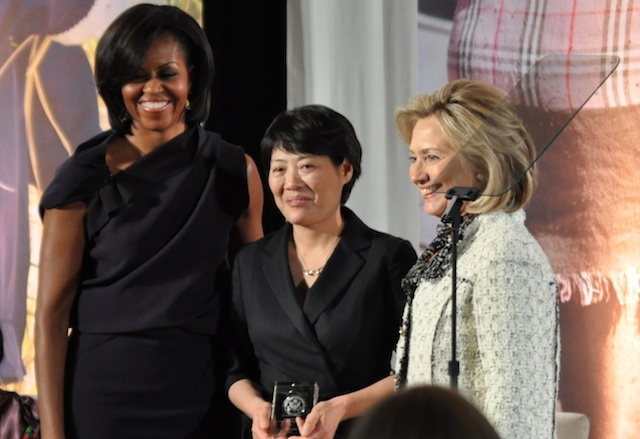 In 2016, the Chinese government instituted reforms to its household registration system (hukou), a system that has long kept rural residents in a second-class citizen status; it eliminated its one-child policy in favor for a two-child policy; it passed an Anti-Domestic Violence Law that recognizes psychological abuse in addition to physical violence and applies to non-married couples; it passed a Charity Law that could make it easier to create non-profits in China; with reforms to the court acceptance system, Chinese courts have accepted more sensitive cases, including China’s first gay marriage case; and in the past year, the central and local governments have increased funding to legal aid. 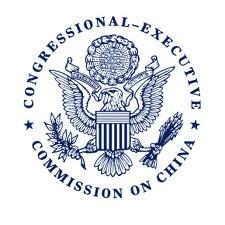 The CCP continues to censor the internet by blocking its citizens from accessing certain western media websites, including the New York Times, the Wall Street Journal and Bloomberg News. 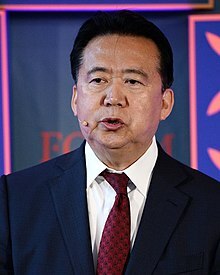 Domestically, it issues pronouncements on how Chinese journalists should be reporting certain news items and detains those who do not follow orders. 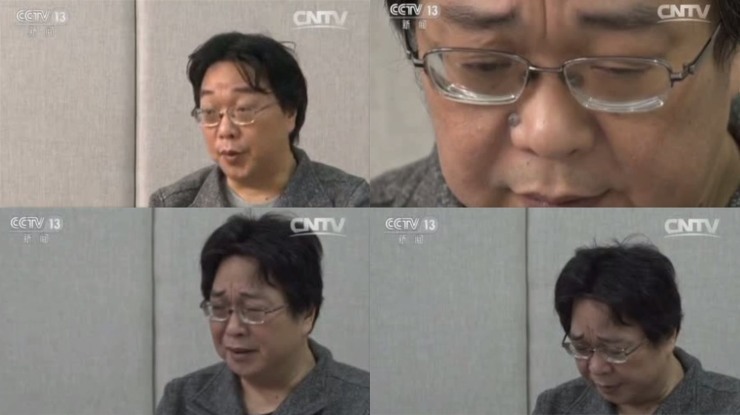 In 2016, in a throwback to the Cultural Revolution, the CCP increased its use of public confessions, having dissidents admit to their “crimes” on state television. These televised “confessions” included statements by foreign NGO worker Peter Dahlin, lawyer Wang Yu and the abducted Hong Kong booksellers Gui Min Hui, Cheung Chi-ping, Lan Wing-Kei and Lui Bo. The CECC’s 2016 Annual Report makes clear that the Chinese government’s retreat on the rule of law front is not happening in a vacuum. Instead, as the 2016 Annual Report notes, the CCP’s efforts come at a time when China is experiencing its slowest growth rate in 25 years. Will that slow growth mean that the CCP will double down? That next year will only see a further retrenchment of the CCP’s Cultural Revolution ideology of public confessions, suppression of dissent and the suspicion of anyone who is in contact with “foreign forces”? All at the expense of the rule of law and the Chinese people? Given this past year’s developments, the answers to these questions seem to point to yes.